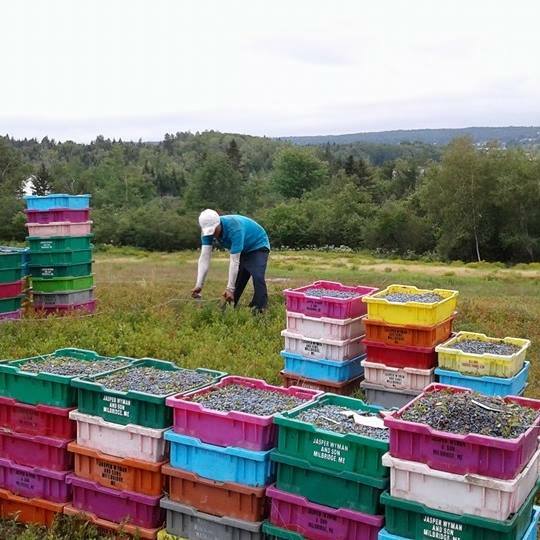 Lynch Hill Farms blueberries are wild, growing naturally in the barren fields of Downeast Maine. 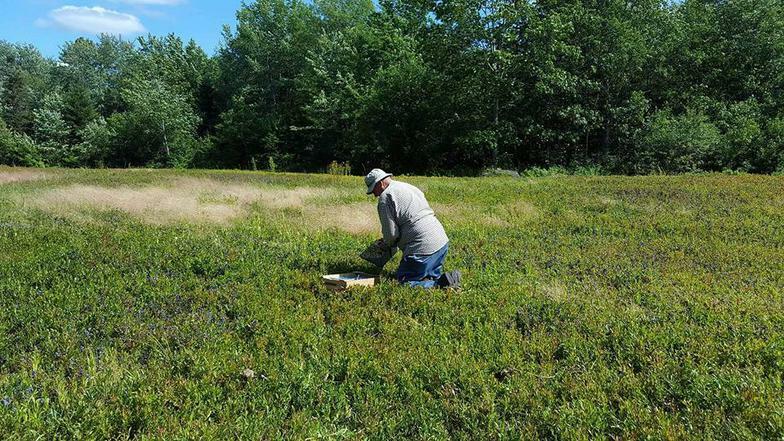 Maine wild blueberries grow on a two year cycle, harvesting the crop every other year. The harvest season usually runs the month of August. Our fresh pack blueberries are raked very gently to preserve the longevity of the berry. 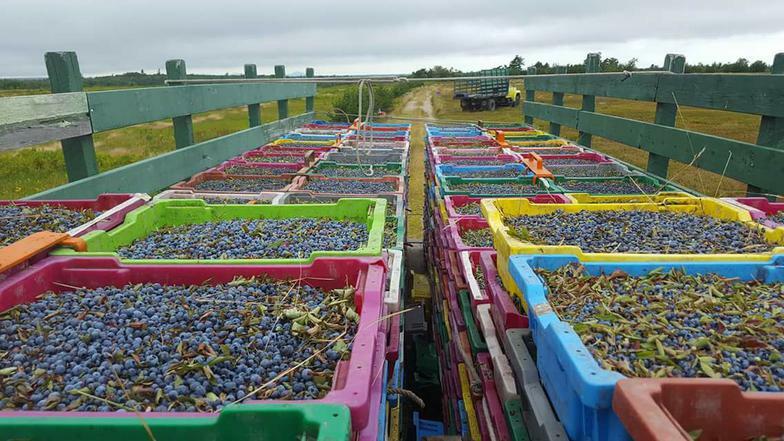 The rest of our crop is raked by our hand crew and those blueberries are taken to a local factory where the berries are fresh frozen. The interim year is equally important in preparing for harvest. To prune the plants, they are either burned or mowed. Wild Blueberries are different from cultivated blueberries in many ways. 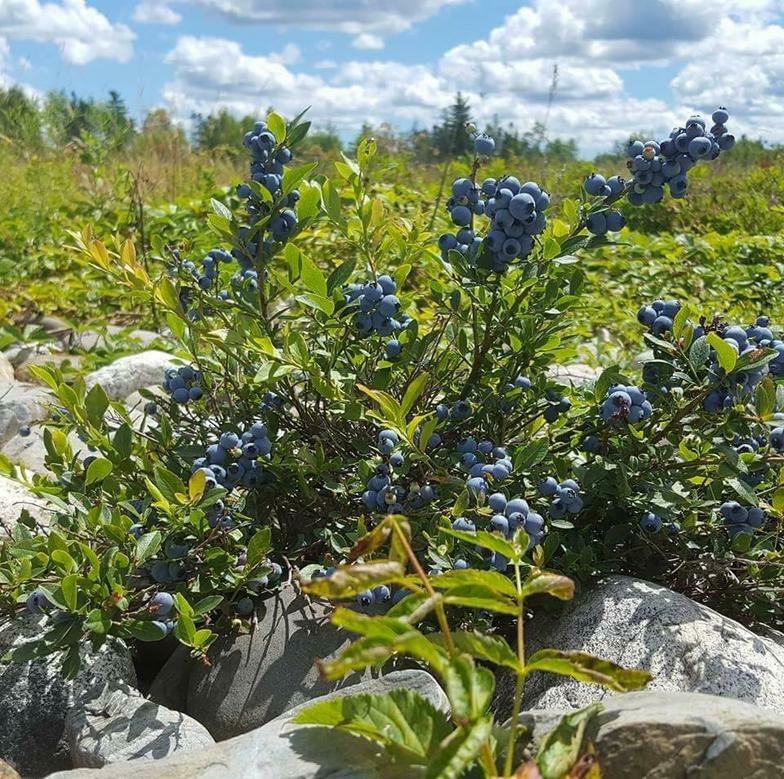 Our wild blueberries grow here naturally - no one planted them. 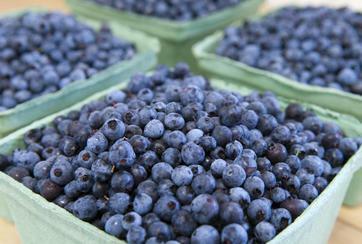 Wild blueberries also have TWICE the antioxidant power when compared to their cultivated cousins. And while wild blueberries may be smaller in size than cultivated, their flavor can't be matched. They are much sweeter and flavorful! They also are better for baking, as they retain their shape and color. 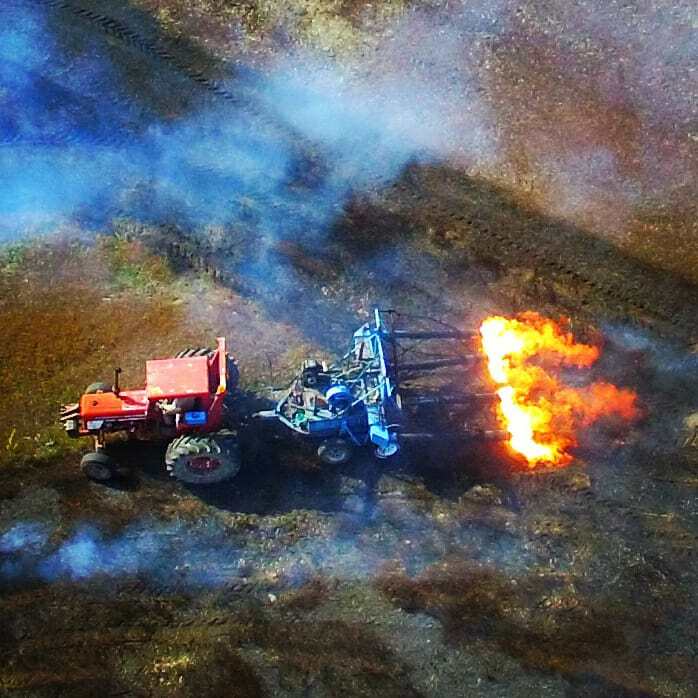 Photo and video courtesy of The Downeast Cowboy.